Recently while deleting a service application my system got unresponsive and while trying to create the service application again i constantly got the following error. This seems to be happening because one of the service application pools were not removed while deleting the service application. This can be removed by using PowerShell. 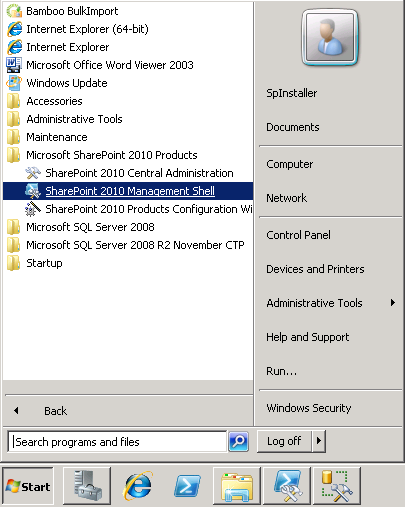 First load the SharePoint 2010 Management Shell by navigating to Start –> Microsoft SharePoint 2010 Products –> SharePoint 2010 Management Shell. Then use the “Get-SPServiceApplicationPool” command to view all the existing service application pools. Now use the “Remove-SPServiceApplicationPool -Identity SearchServiceApplicationPoolName” command to remove the service application you want removed. If the service application pool’s name is having spaces remember to use double quotes. PowerShell will ask to confirm the deletion, after confirming the action, it will remove the service application pool. As you might know TechEd Australia ended few weeks back. I am sure lot of you might not have the chance to visit it. The good thing is you can watch the recorded sessions online now by visiting the following site. I think this will be mostly useful to people who didn’t visit TechEd and also to people who visited it to refresh their minds. Recently I needed to compare the features of different Content Management Systems (CMS) and came up to the following site which has a huge list of Systems with the ability to compare their features. 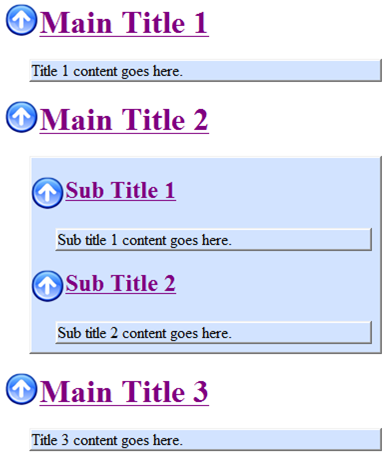 Thought to share few sites I found which might help you start development on SharePoint 2010. Recently I needed to sort the contents of a SharePoint folder, in which I used IComparer to get my task done. Following is the code I used. Hope it is helpful. As you see below I am using the TimeCreated property of SPFile object to do the comparison, other than this you can use any other property of the SPFile object. 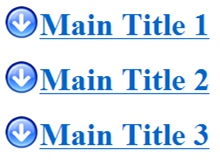 For a list of available properties refer MSDN. // Do the sorting based on the SPFilesComparer. // Use the sorted list. It is some time since the SharePoint 2010 is released and now is a good time for you to migrate to the new improved version of it. When searching the net I found some good sites which compares the 2 versions. Read through the following sites if you are interested.